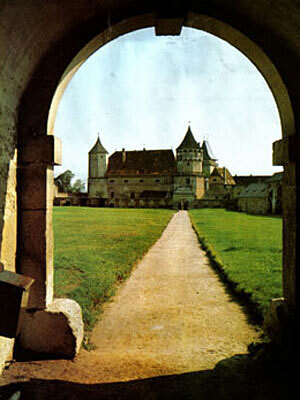 View of Rosenburg through an estate entrance. Originally erected circa 1200. Vue de Rosenburg á travers entrance du domaine. This page was last updated on 16 November 2008.